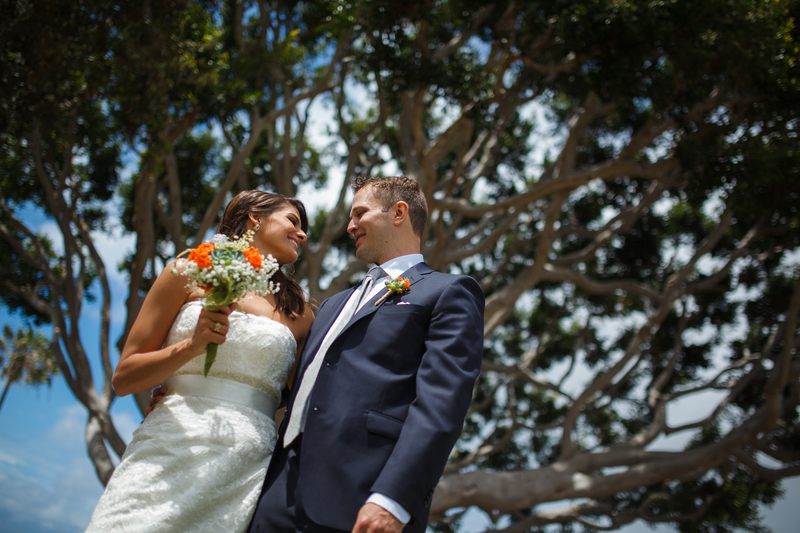 We create Beautiful Weddings and Events for unforgettable moments. Our delightful event location offers both indoor and outdoor space for your wedding, celebration of life, or other special occasion. Interested in booking The Thursday Club for your event? 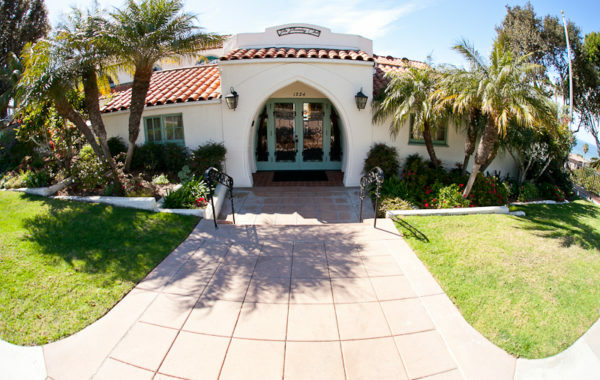 You can see our availability here, and schedule a tour of the clubhouse! See our photo gallery for some great ideas for your event. The Thursday Club was formed in 1921 when four young women proposed the beginnings of a club that would combine social activities with worthwhile civic and benevolent projects. 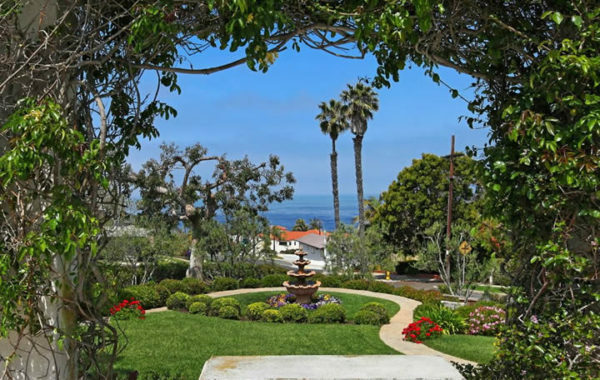 It wasn’t until 1927 when The Thursday Club was granted the deed to a large parcel of land on a choice spot in the Sunset Cliffs area of Point Loma by the Pantages, Mills & Shreve Company, that they would realize their dream of having a clubhouse to call their own. 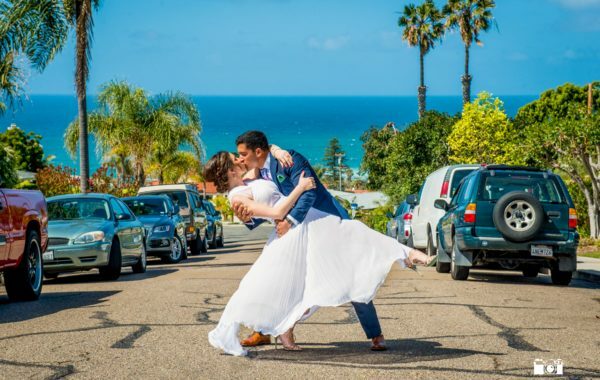 Today, the Clubhouse is renowned as a beautiful San Diego wedding and event venue with timeless Spanish architecture and expansive ocean views.